I don’t normally publish late evening blog posts but I’m making an exception today. I just have to tell you all about the most amazing multi-use coverall from Copper Pearl. I’ve held onto this cover for the last two weeks to make the most use out of it before writing up this post and I have to say, I really love it and I think you will too! 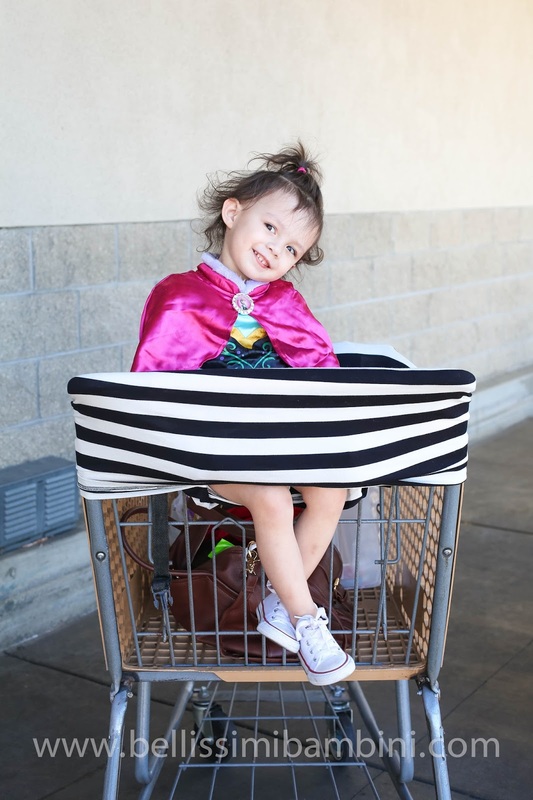 This multi-use coverall has a 3 in 1 design and was made with stretchy, breathable fabric designed to fit over most car seats, shopping carts and nursing mothers. 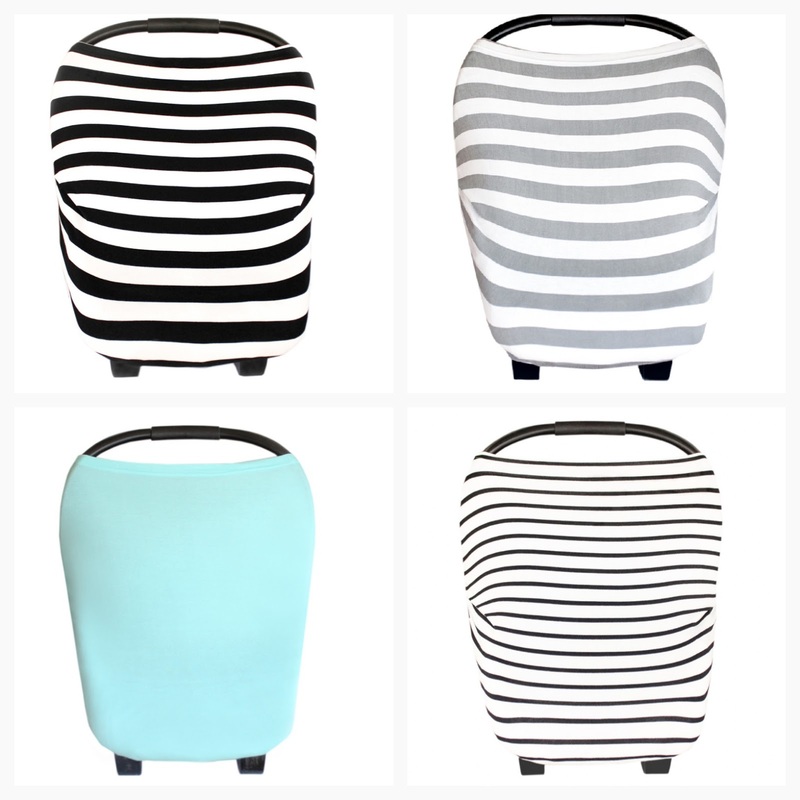 Copper Pearl offers the cover in the four color designs pictured below. I’ve used this cover for all three of the designed uses and its worked out perfectly for me. I’ve also used the cover for highchairs at restaurants and to cover our jogging stroller during our evening walks to the park. 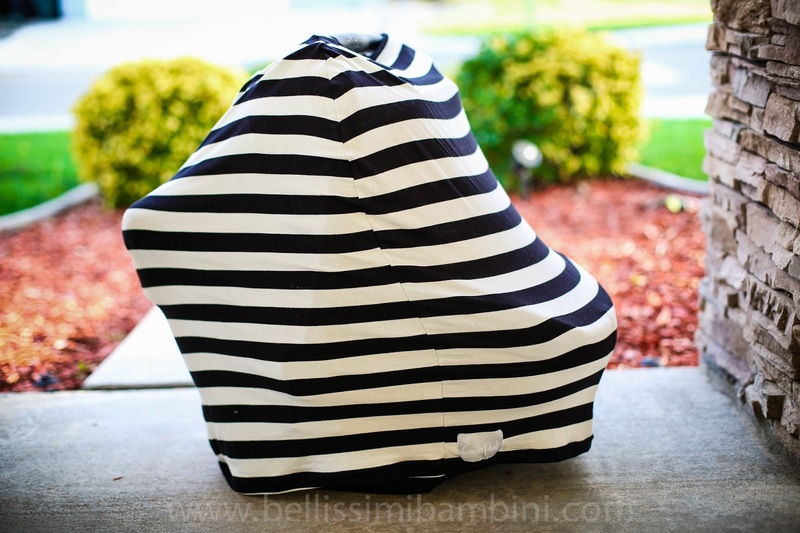 Its so helpful to have ONE product cover so many uses which cuts down on the amount of baby gear that I carry around in my already over-full diaper bag! Not only does Copper Pearl sell these amazing multi-use covers but they also sell a wide variety of the cutest bib bandanas. 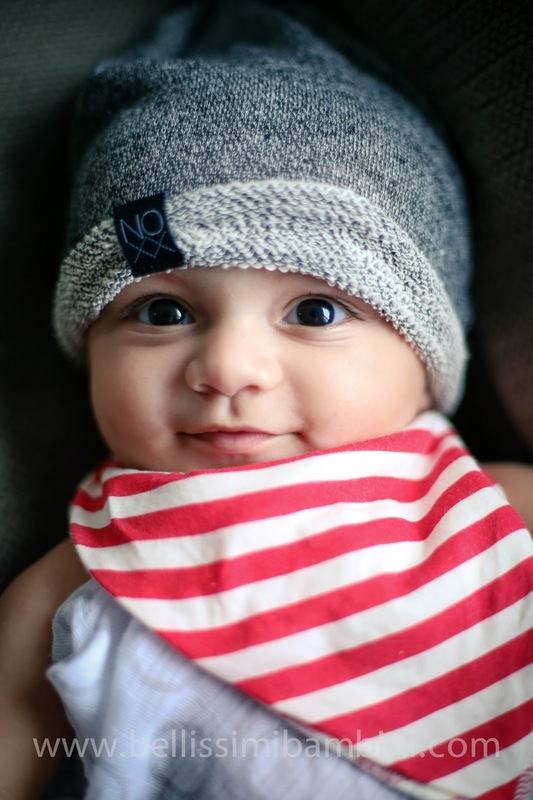 They actually began their business with the dream of creating trendy and unique baby accessories and turned their dream into a reality. Copper Pearl offers 9 different bib sets that include 4 gender neutral sets, 3 girl sets and 2 boy sets, all of which are pictured below. These bibs are very reasonably priced and add the perfect touch to any outfit while keeping your baby’s clothes drool free! Giovanni has been quite the little drool monster lately. So much so that I have to change his bib multiple times a day. 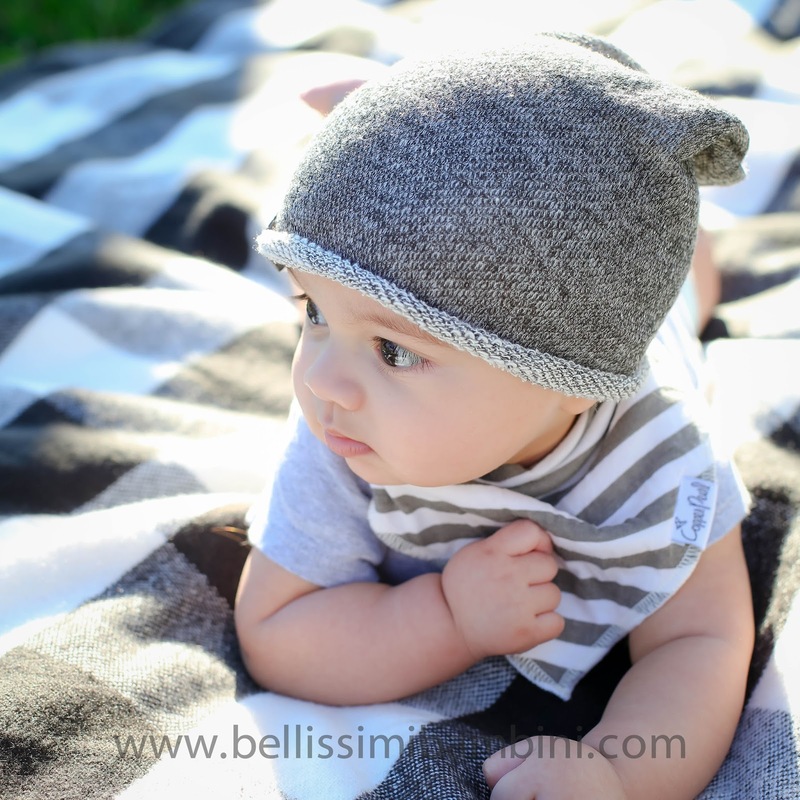 We have all of the gender neutral and boy sets and Gio pretty much lives in them. I keep 2 spares in my diaper bag at all times! If you love these multi-use covers and bib bandanas as much as I do you can order yours today from www.copperpearl.com and save 15% off by using promo code BAMBINI. This offer is good today through February 27 AND Copper Pearl always offers free shipping with any purchase of $30 or more! And because we are friends, I want to make sure you check out my Instagram page tomorrow for an exciting giveaway for a multi-use cover from Copper Pearl! « The BEST Cookie Recipe, Ever!